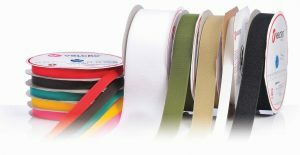 The VELCRO® Brand Collection can play an ideal supporting role to ensure your project puts in an outstanding performance. We offer a comprehensive selection of both standard and self-adhesive backed ranges to ensure your application performs the way it’s supposed to. 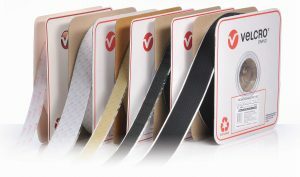 The VELCRO® Brand continues to be the original and the best manufacturer of hook & loop fasteners. 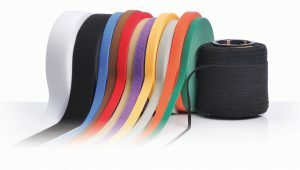 Around the world, companies depend on VELCRO® Brand fastening solutions for a wide range of applications. No matter the project, the VELCRO® Brand offers countless solutions providing performance and reliability.